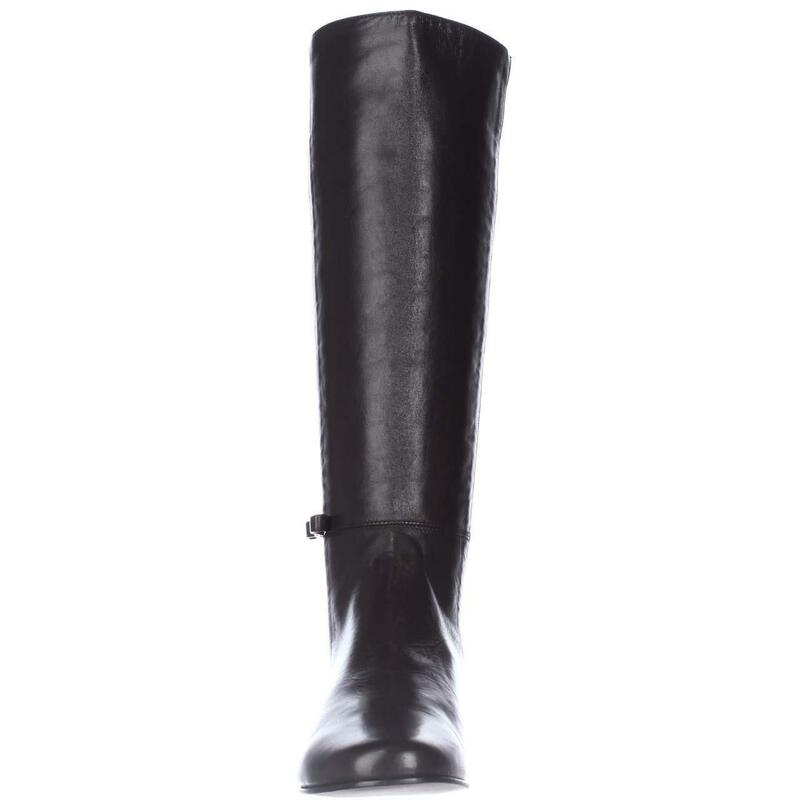 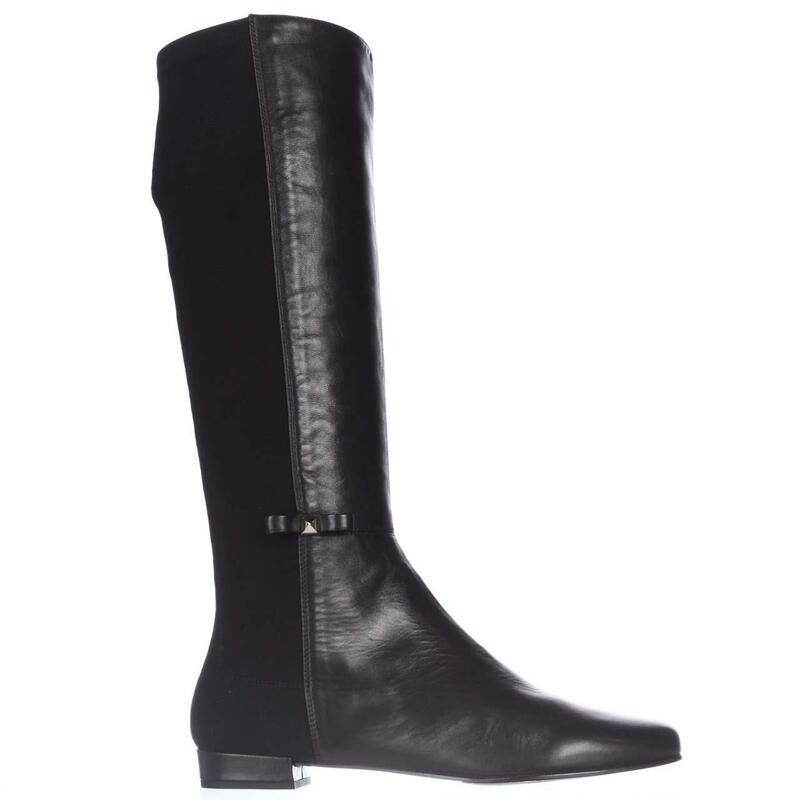 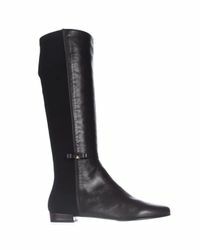 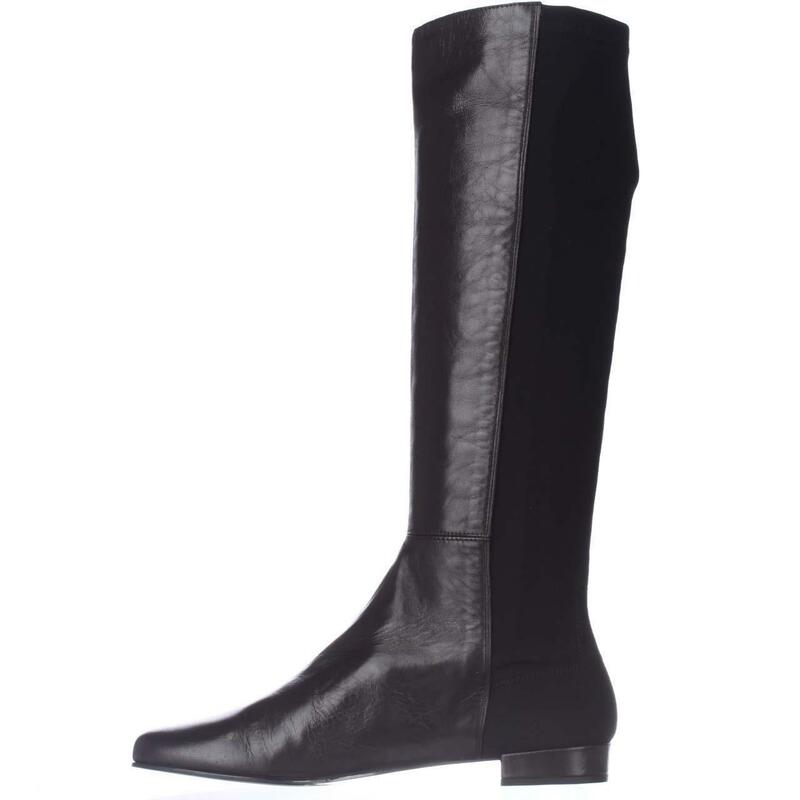 See more Kate Spade Mid-calf boots. 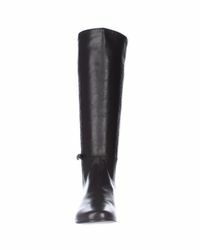 We check over 450 stores daily and we last saw this product for $291 at The Scarpetta. 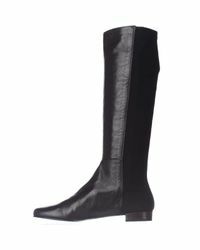 Material: Leather. 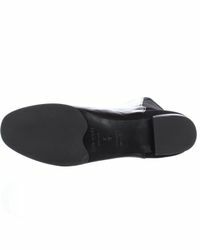 Heel: 0.75 inches (1.91 CM). 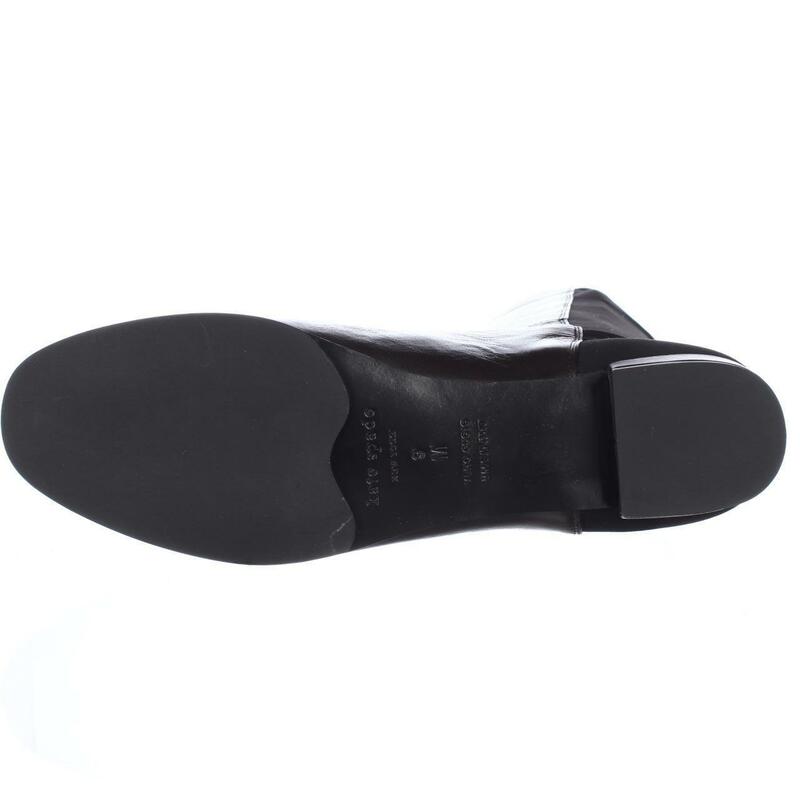 Toe Shape: Round Toe. 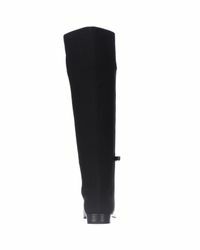 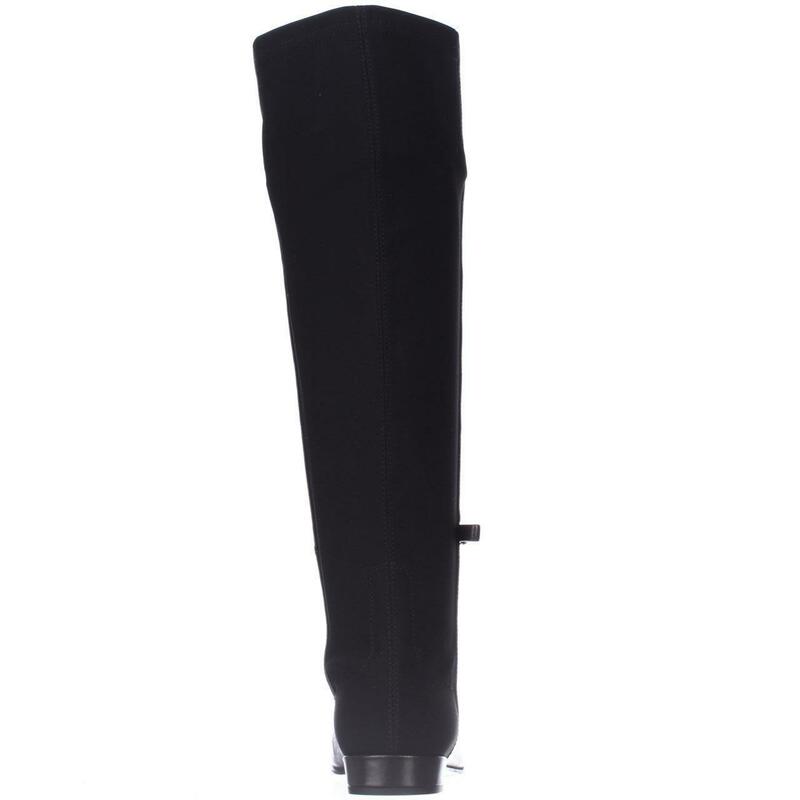 The boot shaft measures approximately 15.50 inches (39.37 CM) tall and has an opening of 14.00 inches (35.56 CM).